3Fold Pain is an Alternative/Metal/Rock band from Athens, Greece. The band was formed in January of 2010 but through their short period of existence they’ve played in many venues and open air festivals in Greece and have gained valuable stage experience and a rapidly developing fan base. 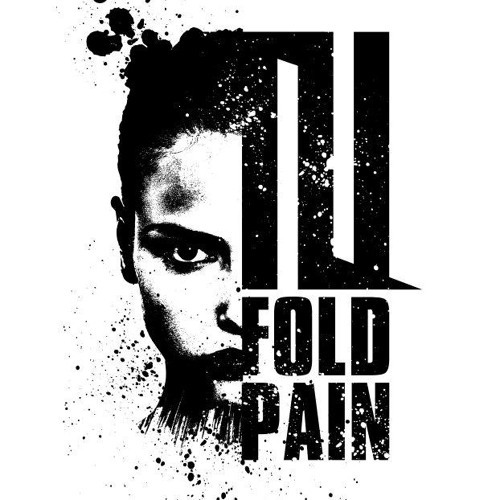 In June of 2010, 3Fold Pain released their self-financed debut EP “Don’t Trust Them”. In 2012 3Fold Pain recorded their first full length album which was officially released in January of 2013 by Turkey Vulture Records / Bungalo Records / Universal Music Group Distribution (USA). In addition, a 7” vinyl has been released in March of 2011 including 2 songs from their EP.